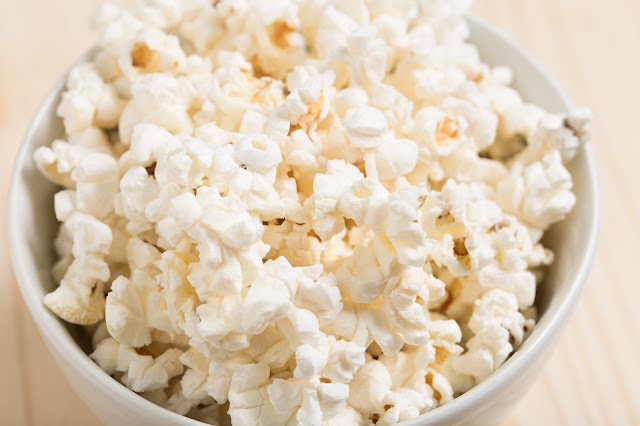 I love popcorn like everyone else but let's be clear popcorn contains a lot of calories and sodium that aren't good for us so when comes a perfect alternate I was so elated to have found this one. My alternate is 'Skinny Pop'. There premium popcorn kernel, sunflower oil and the perfect amount of salt, it has no GMOs, gluten or preservatives, making it a tasty, guilt-free snack.This is a better alternative for a snack then the over oily popcorn that we're used to. Now my favorite is the original (Calories: 150, Sodium 75MG)but there are options like, Sea salt and pepper, White cheddar, Naturally sweet, Jalapeno, Dusted dark chocolate. Containg no artificial ingredients, no artificial flavors, 0 trans fat. Dairy free, Peanut free, Tree nut free, Preservative free and to top it off it's one GOOD SOURCE OF FIBER. Skinny Pop is definitely a MUST TRY!